The United Arab Emirates passport is now the world’s most powerful, according to CEOWORLD magazine’s Global Passport Ranking for 2019. This was followed by Singapore, Germany, Finland, Denmark, Sweden, France, Italy, Luxembourg, Spain, and the Netherlands. The United States ranked No. 14 in the 2019 index, with 116 visa-free countries. And the worst? Afghanistan finished bottom of the Global Passport Ranking, with just 29 countries granting Afghans entry without obtaining an advance visa. 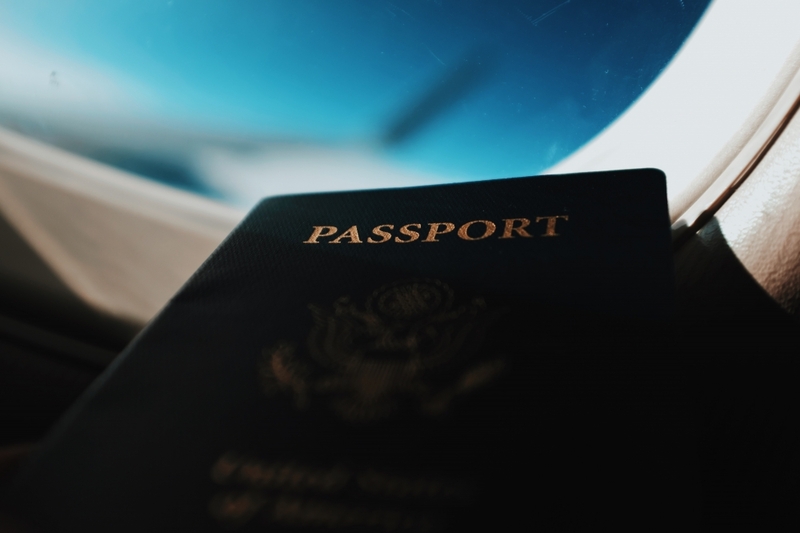 Global Passport Ranking, compiled by the CEOWORLD magazine, ranks the passports of 193 countries and six other territories by counting the number of countries each passport can access without an advance visa. The six territories include Taiwan, Macau, Hong Kong, Kosovo, the Palestinian Territories and the Vatican. Talks intended to convince North Korea to denuclearize.